I believe you can buy ground coffee in every country; however, you may need to have coffee filters sent from home. 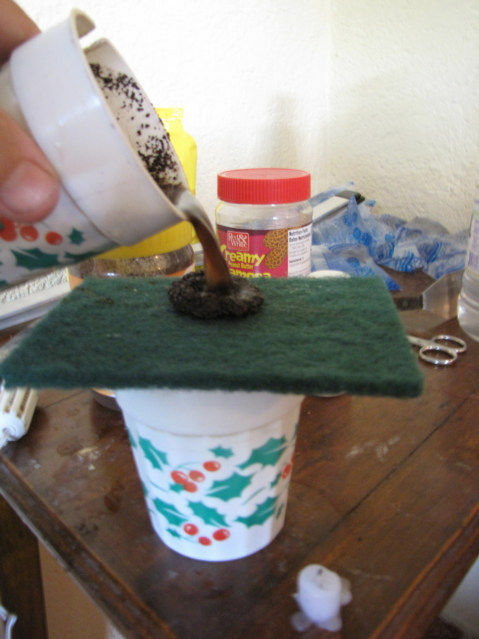 Here is another way to make coffee, for when you are desperate. 1. Boil water with a one-cup hot water cooker. 2. Put in from 1-3 spoons full of ground coffee. 3. Stir, maybe let sit for a few minutes. 4. Slowly pour through a clean scratch pad. 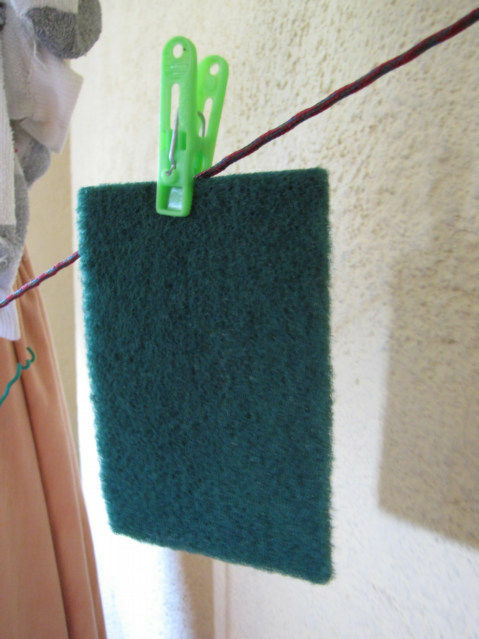 You can purchase these scouring pads in easier than you can find coffee filters. Rinse and hang up on the clothesline to dry, the ability to completely dry is your best guaranteed that cooking items are clean. I dry all my dishes by hanging on the clothe line, even started doing this with my toothbrush. I gave up coffee, then the Ethiopia Coffee ceremony caused me to slip. This is a MacGyver solution, I am in Haiti.